Remember when, earlier this year, a Google Translate glitch began rendering gibberish into an ominous doomsday prophecy? Since then, thousands of Reddit users have posted similarly weird and wonderful mistranslations in a dedicated thread. Now, we’re not disputing that free machine translation (MT) platforms are useful. Google Translate, for one, now translates into and from more than 100 languages. But technology inevitably messes up—sometimes to hilarious effect, at other times producing translations that are just plain bizarre. Take a look at these eight examples from 2018 and you’ll see what we mean. When it comes to the law, good-enough translations don’t cut it, as a judge ruled in a case earlier this year. After pulling over a non-English-speaking man named Omar Cruz-Zamora, Kansas police officers used Google Translate to ask for consent to search his car. Since there was no evidence to suggest Cruz-Zamora understood the officer meant to search his car or whether he had a choice, his consent was invalidated and his drug charges suppressed. Though the mistranslation isn’t completely devoid of its intended meaning, “fight the first shot” doesn’t ring as true as “fire the first shot.” And the Chinese government would be unlikely to refer to themselves as “they.” Unfortunately, Business Insider “couldn’t be bothered” to have a native speaker check its copy, to quote Slator. Have you ever wished someone well via Facebook Messenger? If so, you might have sent balloons flying across the screen. Facebook’s Text Delight animations come up when you type “congratulations,” for example. But this went horribly wrong in Indonesia this summer after an earthquake hit its islands. The Indonesian word for congratulations, selamat, can also mean “unhurt” or “safe”—so when Facebook users sent messages expressing concern for others’ safety, those messages triggered celebratory animations. Needless to say, they were woefully misplaced. 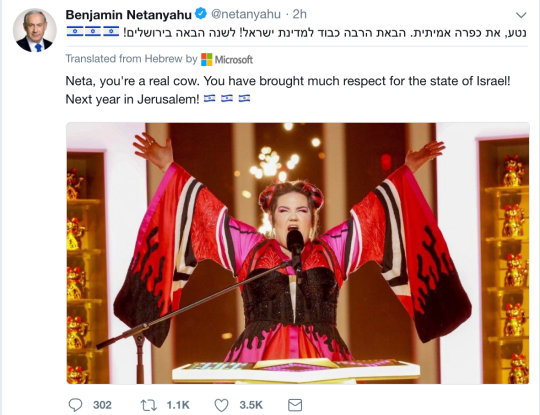 When Netta Barzilai won this year’s Eurovision Song Contest in Lisbon, Israel’s Prime Minister took to Twitter to congratulate her. But Microsoft Translator didn’t quite understand the sentiment. Netanyahu meant to say “Netta, you’re a real darling,” using the word kapara. In Hebrew, the term is often used as slang for affection or blessing. But it also contains the three Hebrew letters that spell “cow,” which, translated without context, could be rendered into “like a cow.” The translation didn’t go well in Spanish, either: Neta eres una verdara vaca. Holy cow, indeed. How many eggs does it take to feed an Olympic team? Chefs for the Norwegian team seemed to think 15,000 would do the trick. The chefs preferred to blame the error on a Google Translate fail. At least they were able to return the 13,500 surplus, according to BBC—but not before taking a photo. In an attempt to step around the European Commission and speak directly to each member state, the British government translated its Brexit paper into 22 European languages, including German. The German translation got off to a bad start when they misspelled Deutsch for Deutsche. And things only went downhill from there, as The Independent reported. Native speakers noticed not only made-up words (“What does ‘Fischergemeinden’ even mean? People praying for fish?”) but also “mythical” and “needlessly complex” language. The 2018 World Cup brought together over 3 million people and thousands of languages. The language barrier was particularly difficult to overcome for English fans, however, who speak about 41 dominant dialects. Google Translate tends to struggle with all of them but the Queen’s. 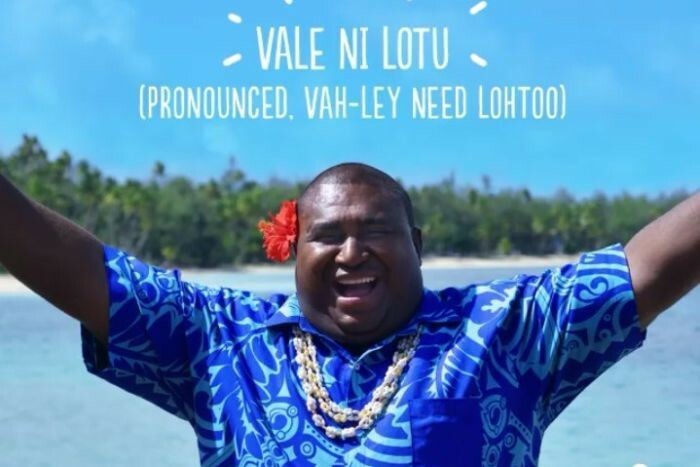 Tourism Fiji quickly pulled the video from its Facebook and Instagram accounts and issued an apology, blaming a graphic design error, but Fijians were already (and understandably) upset that the tourism authority appeared to “ridicule its sanctity,” as opposition leader Ro Teimumu Kepa told the Fiji Times. Sadly, it’s not just machines that make mistakes. After shattering Korea’s opening day record, Avengers: Infinity War dominated the country’s box office. But fans weren’t impressed with the quality of the subtitles. They were so unhappy, in fact, that they started a petition on the website of the Office of the President of Korea calling for the (human) translator to be fired. As you can see, AI-powered translation isn’t quite there yet. People talk with emotion, context and modern slang, which technology can’t always decipher. So here’s the bottom line: If you don’t want to end up on a list like this, don’t rely on machine translation without human oversight, and never skip quality assurance. 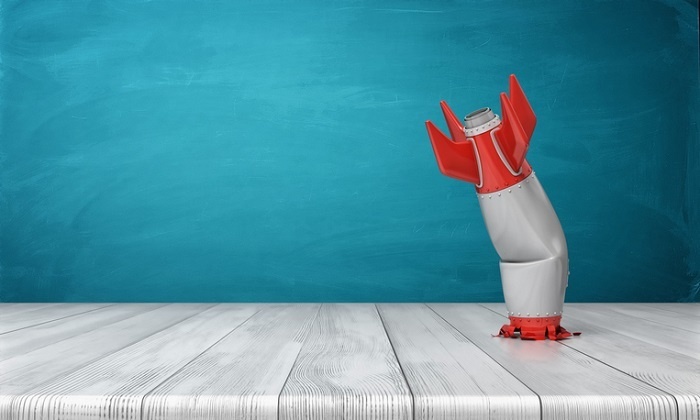 For example, a qualified translator or interpreter (preferably local to the region you’re targeting) can post-edit your content before it goes live. It’s also worth considering pre-editing or using completed translations to train MT engines for an extra quality boost. Taking that extra step can make all the difference to your credibility. Not sure which you need? A language services provider can help.